There are more than 10 million car, motorcycle, and truck accidents every year in the United States, according to the National Safety Council. This total includes everything from drivers who scrape a car in a parking lot to multi-vehicle accidents on the highway. These accidents fall into one of several categories, including vehicle vs. vehicle accidents, pedestrian accidents, and stationary car accidents. Driving a vehicle can be dangerous, no matter how careful you are on the road. There are other drivers on the road and you cannot control what they do or how they drive. A car accident involving two or more vehicles usually falls into one the following categories: rear-end, side-impact, or head-on accidents. Vehicles don’t have to crash with other vehicles to sustain damage or result in injury. Many drivers are injured every year in accidents that do not involve another vehicle. A fixed object collision occurs when a vehicle collides with something like a light pole, fire hydrant, roadside embankment, or other immobile object. These car accidents often result in injuries and damages. Another example of a vehicle vs. non-vehicle collision is a pedestrian accident. Although incidents where a vehicle strikes a pedestrian are rare, the pedestrian involved usually suffers serious or critical injuries. These types of accidents can also result in injuries to the driver and passengers. Those who strike a pedestrian with their vehicle typically have to face a number of legal ramifications. 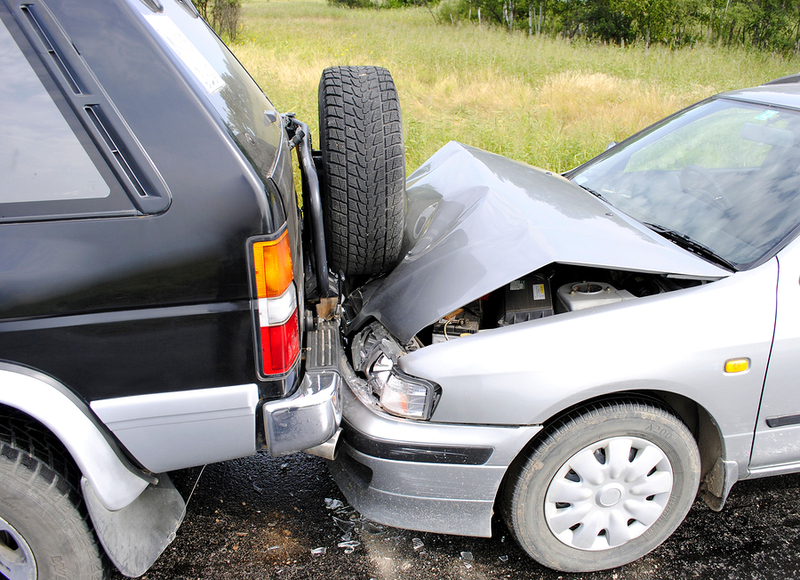 A stationary car accident technically involves two or more vehicles when one or more are not occupied. These accidents often occur when a driver in a parking lot scrapes another car as they maneuver into or out of a space. Stationary collisions rarely cause injury to the driver or passengers, but they do result in damage to the vehicles involved. If you were injured in a car accident, consider seeking the help of a personal injury attorney today. Personal injury lawsuits are often complicated, but hiring a lawyer can help you get the compensation you deserve. Receiving the help of a personal injury lawyer can also help relieve some of your stress. Contact Attorney Dean Boyd if you need help with your personal injury lawsuit. Call us today at (806) 242-3333 or Contact Us by email to learn more about our services. You can also visit our office at 4423 SW 45th Ave in Amarillo, Texas or 5012 50th St #103 in Lubbock, Texas for more information about how we can help you.